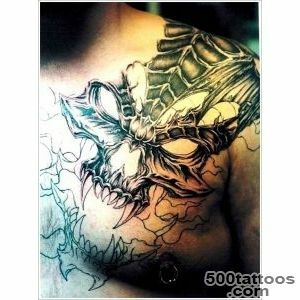 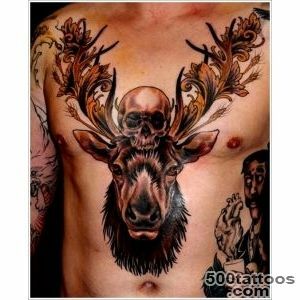 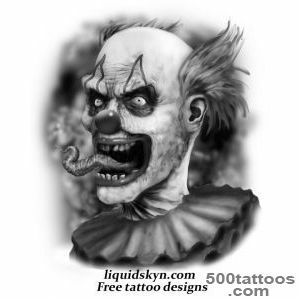 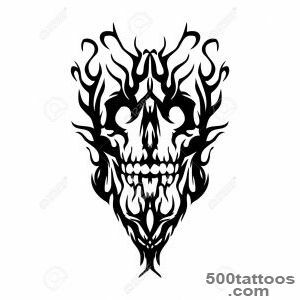 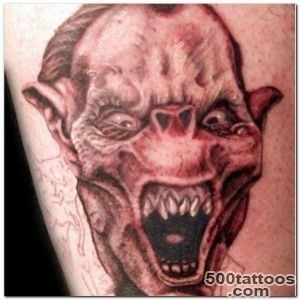 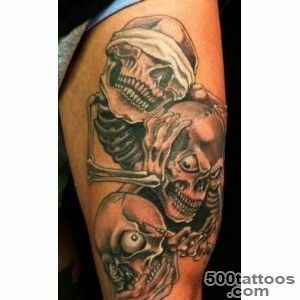 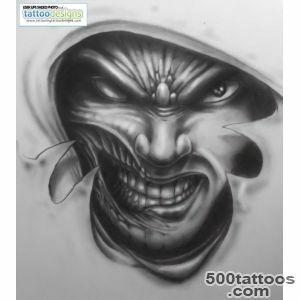 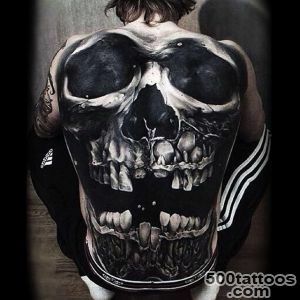 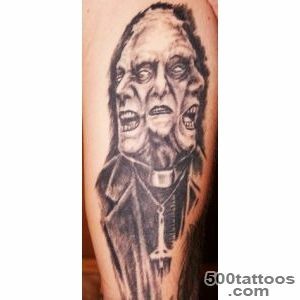 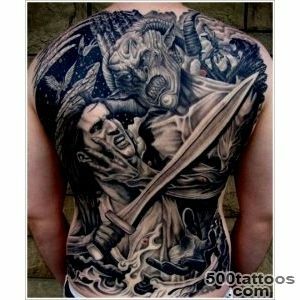 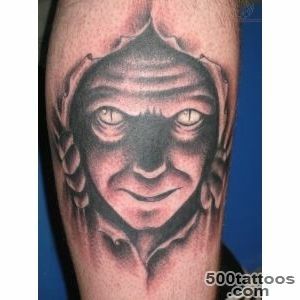 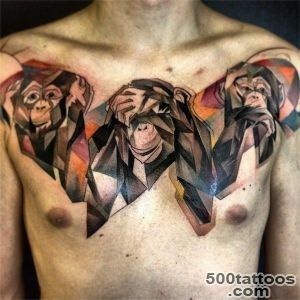 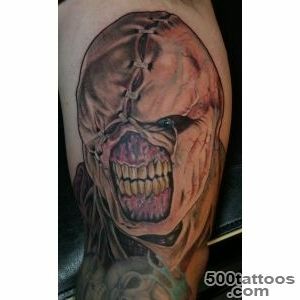 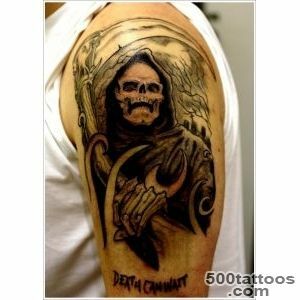 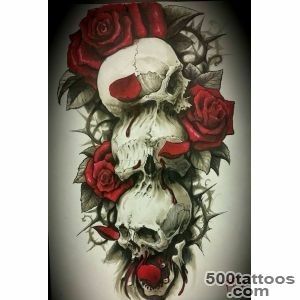 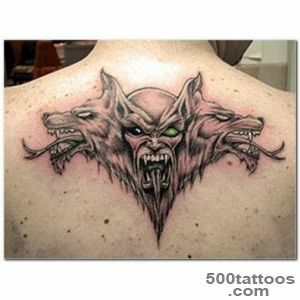 This tattoo is applied horor fans in order to draw attention to the tattoo, surprise and perhaps to show that they are sometimes aggressive-minded. 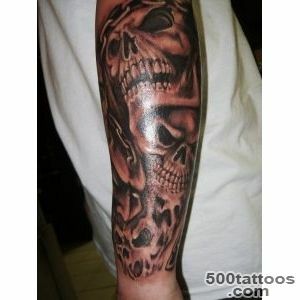 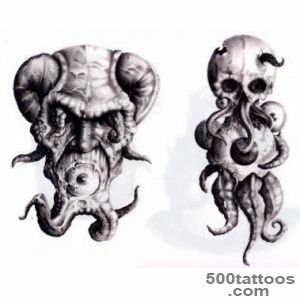 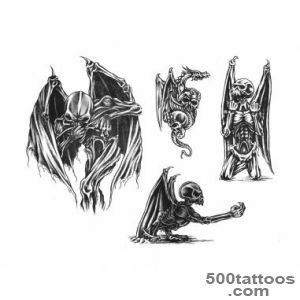 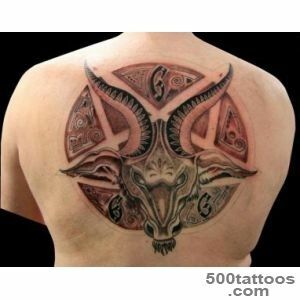 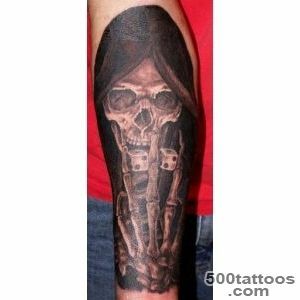 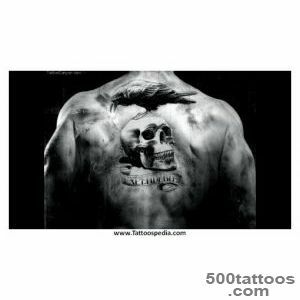 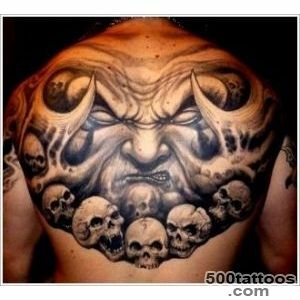 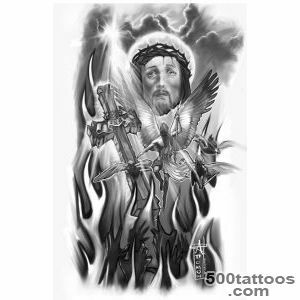 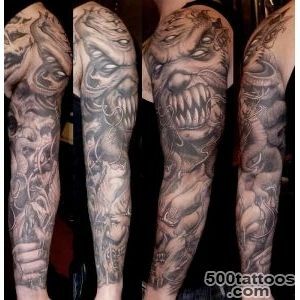 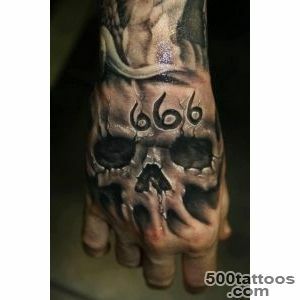 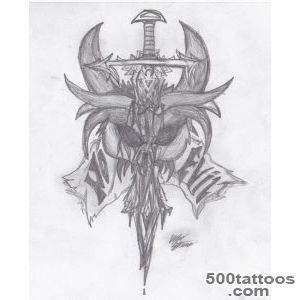 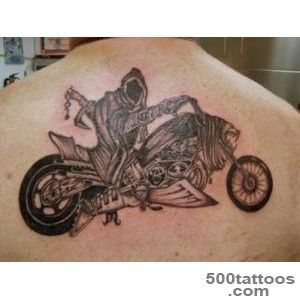 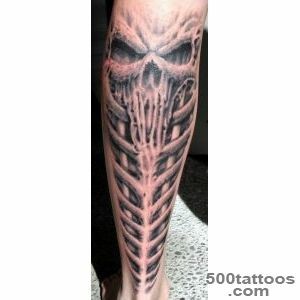 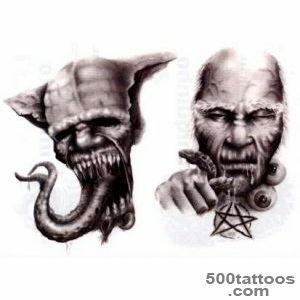 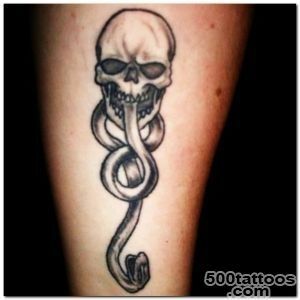 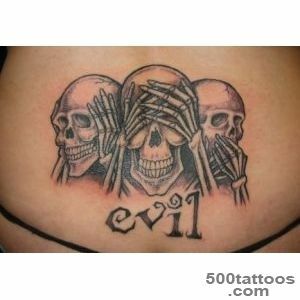 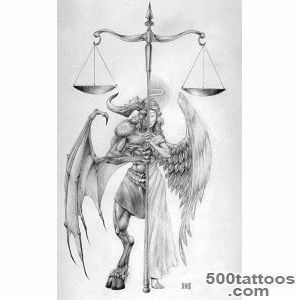 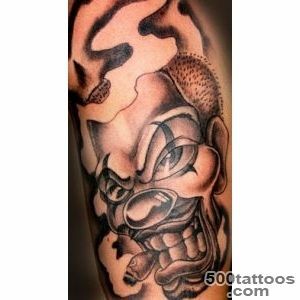 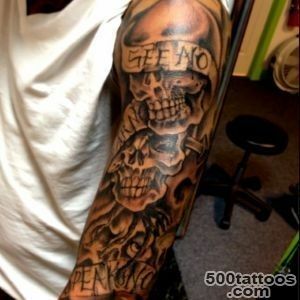 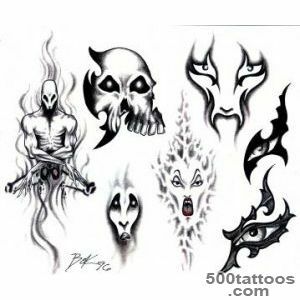 As tattoos evil using any tattoo, one way or another can be attributed to the "evil" symbolism. 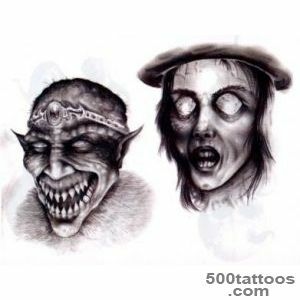 These may be images of heroes of terrible horror movies, zombie,demons, signs of the dark forces, as well as frightening inscriptions and utterances.